The UK Green Investment Bank reports that is has helped over 200 communities by mobilising more than £5bn in green investment as it celebrates its two year anniversary. The UK's recent surge in Wind power output appears to be reflective of a global trend, with new reports suggesting that global wind turbine energy could supply up to 20% of the world's electricity by 2030. The new Solar Farm with include Composting toilets, biodiesel generators and a car sharing scheme for staff will all be features of a new 48MW Solar farm which developers say will set the 'highest environmental standards ever for a ground-mounted solar installation'. 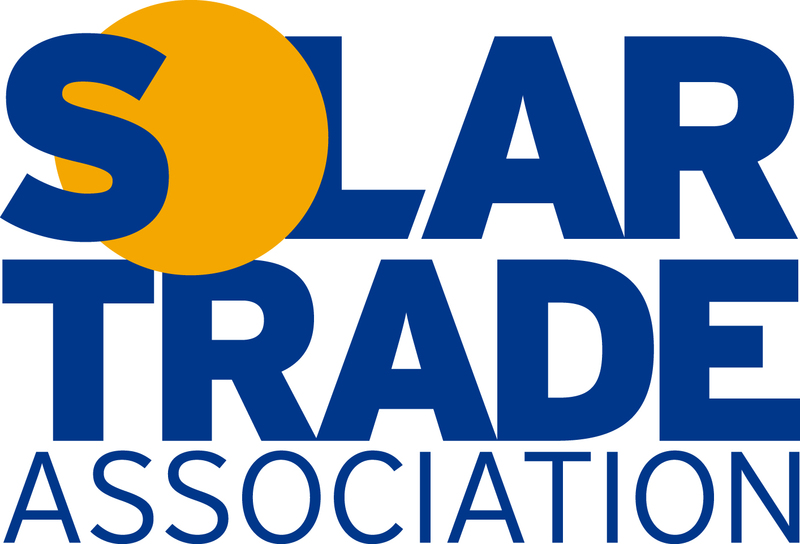 Two of the UK's biggest green trade associations, the Renewable Energy Association (REA) and the Solar Trade Association (STA), will end their formal affiliation in 2015, in order to "focus on their core strengths".